The Ebonyi state born prolific rapper/Singer/Dancer started the year 2016 with amazing hits like 'Money Must Be Made', 'Nnenna (Break my heart), Talking about (Ycee's jagaban cover), Who you eep ft Olamide and the previous monster hit OZUGO ft Mimianna, which disturbed Africa both on-air and online. 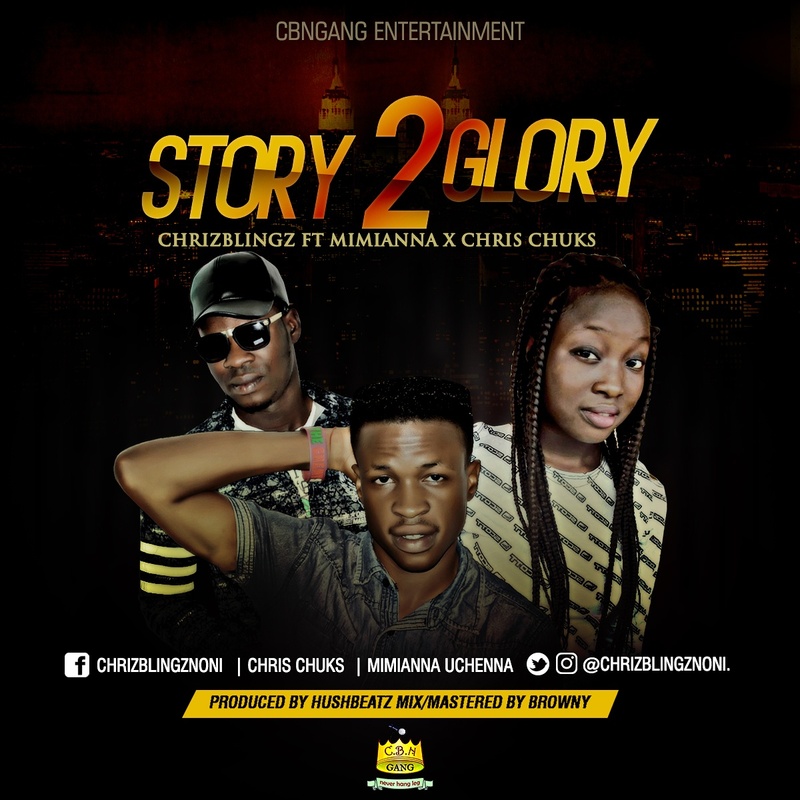 He is back crowning the year with "STORY 2 GLORY", a gospel rap song he did in gratitude for what God has done. 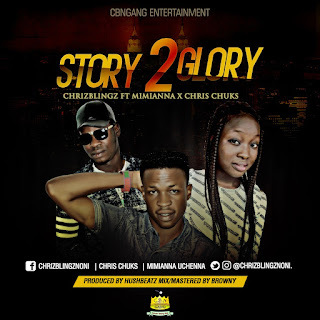 He employs the professionalism of rap beasts CHRIS CHUKS and CBNGANG 1st lady Mimianna a.k.a the queen of the East. You can't afford to miss this sweet song produced by 2FLEXING, mixed by Browny.